Prohibition Pastries is now offering Online Gift Card Sales! Just click here to purchase! Have a question or want to place a special order? Send us an email through the form below! 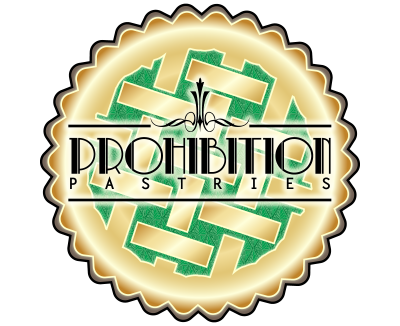 Prohibition Pastries is located at 7105 Reynolds Street, Pgh, PA 15208 – come visit us! Or give us a call at 412-242-3300!